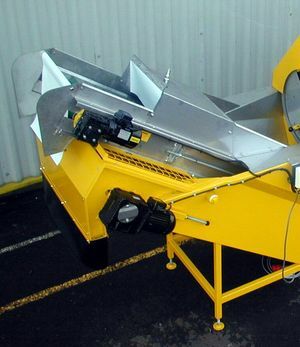 Scraper chains consisting of side chains with heavy duty cross sections and a drive motor. As the chains turn the cross sections slowly pull out the soil sediment and deliver it into a waste skip for disposal. The continual removal of sediment enables the water to be used longer. Scraper chains can also be fitted to pre-soak tanks.